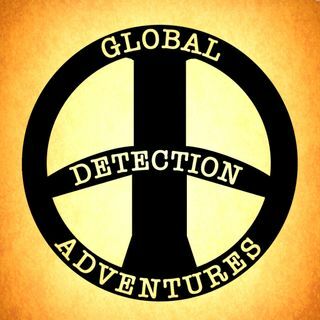 GDA S05E08: What detector should I buy? Have you ever asked someone, "Which detector should I buy?" Well give a listen to this show, and find out if asking is the right answer, and what questions you should ask yourself before buying a new or used machine. 42 will be back next week, she is off trying to find a gold coin before I do this year!!! Nice podcast Lance, some good info on buying a detector, lots of single freqency detectors will not work on UK beaches in the wet sand.